For any individual, male or female, facing charges involving Driving While Intoxicated, it is imperative that you take the time to fully understand the reality of your situation. Depending upon the circumstances of your case and the severity of your charges, a DWI could carry mandatory incarceration in the Burlington County Jail, a lengthy license suspension and thousands of dollars in fines and surcharges. New Jersey has taken an incredibly strict stance on DWI violations and has enacted severe penalties, if convicted. Typically, DWI charges in Springfield, New Jersey, will be handled by the Springfield Municipal Court. If you or a loved one have been arrested and charged with Driving While Intoxicated, under N.J.S.A. 39:4-50, in Springfield, Evesham, Mt. Laurel, Mount Holly, Pemberton, Cinnaminson, Burlington, Bordentown, Medford, Bass River, Westampton or Florence, please contact the DWI Attorneys at Proetta & Oliver. With offices in Evesham, our firm is conveniently located to represent you in your case. 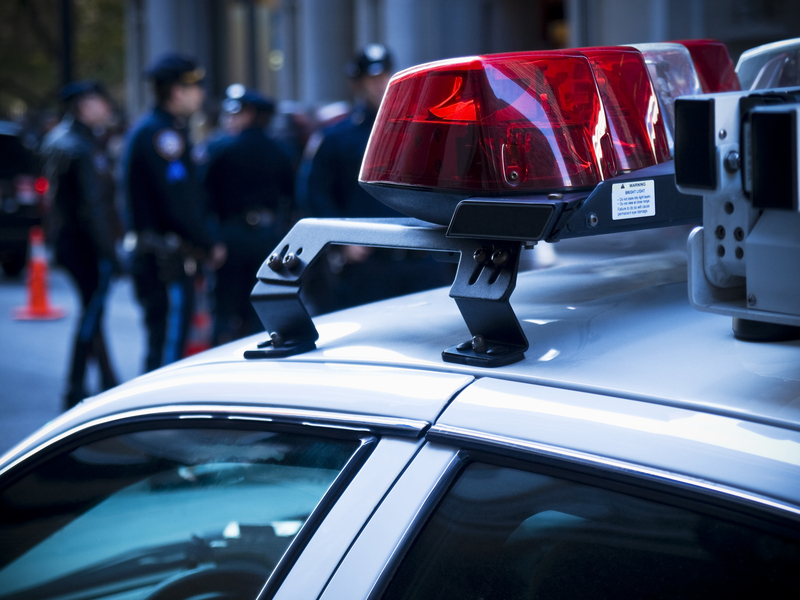 We have handled hundreds, if not thousands, of DWI cases for clients throughout our careers. Additionally, Mr. Proetta, one of the firm’s founding partners, has been certified as an administrator of the Alcotest Machine and a certified instructor of the Standardized Field Sobriety Tests. These are the types of instruments and tactics used in almost every Driving While Intoxicated prosecution in New Jersey. Moreover, William C. Fay, Esq., a partner with the firm, is a former New Jersey Deputy Attorney General. With such a deep and comprehensive understanding of the law and how these cases are prosecuting, we are able to zealously defend you in your DWI case. For an immediate and complimentary consultation regarding your charges in Springfield for a First Offense DWI, Second Offense DWI, Third Offense DWI or Refusal to Submit to a Breathalyzer, contact the Burlington County DWI Attorneys at Proetta & Oliver today. We can be reached 24/7 at (609) 850-8284. Driving While Intoxicated or Driving Under the Influence charges are prosecuted under N.J.S.A. 39:4-50. Even though DWIs are statutorily defined as a “traffic violation” under Title 39, the penalties are more in-line with criminal charges. Because DWI cases may result in such severe penalties, courts have required the Municipal Prosecutor prove certain necessary elements before someone can be found guilty. These “proofs” include: (1) Operation of a Motor Vehicle and 2) Intoxication. While these two elements seem straightforward, proving them can rely and multiple other factors and elements that must be analyzed on a case-by-case basis. In the past, our firm has had success in suppressing these pieces of evidence based on procedural defects and evidentiary issues. What are the Penalties For a DWI in Springfield? If you have been charged with Driving Under the Influence in Springfield Township, then your charges will likely be handled by the Springfield Municipal Court. The Court is located at 3135 Route 206 in Columbus, New Jersey. The court hears cases every Thursday at 9:00 am but the violations window is open from 9:00-4:00 Monday-Friday. The Court is presided over by Dennis P. McInerney and the Municipal Prosecutor is George Morris. To contact the court staff, call (609) 298-0542. Dealing with a DWI or DUI is a difficult experience for anyone. Not only are you facing serious penalties, but you may also be dealing with feelings of embarrassment and guilt. Nevertheless, it is important that you take the time to learn how you can fight these types of charges and who can help represent you in court. If you or a family member have been involved in a car accident, DWI or any other traffic violation, contact the lawyers at Proetta & Oliver. With a plethora of experience, our firm can represent you or your loved one in their DWI case. Form an immediate and complimentary consultation with firm partner, William C. Fay, please contact our Evesham Office at (609) 850-8284. We will gladly discuss what options may be available to you in your pending criminal or traffic violations. Please do not hesitate to call with any questions or concerns you may have about your case today.